Amazing hosts, very hospitable and caring. They went out of their way to ensure we all had a great stay. The location is great. This has been our best experience. The best host ever! Thanks for everything! 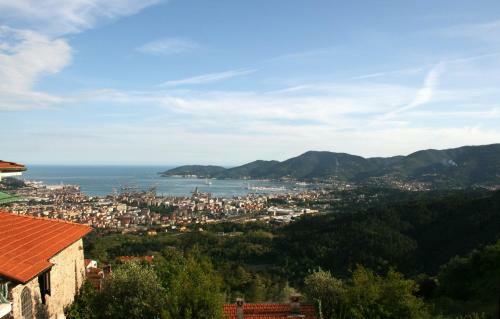 Great location as a base to visit Cique Terre, Pisa and Lucca. Excellent hosts. Shopping mall nearby. 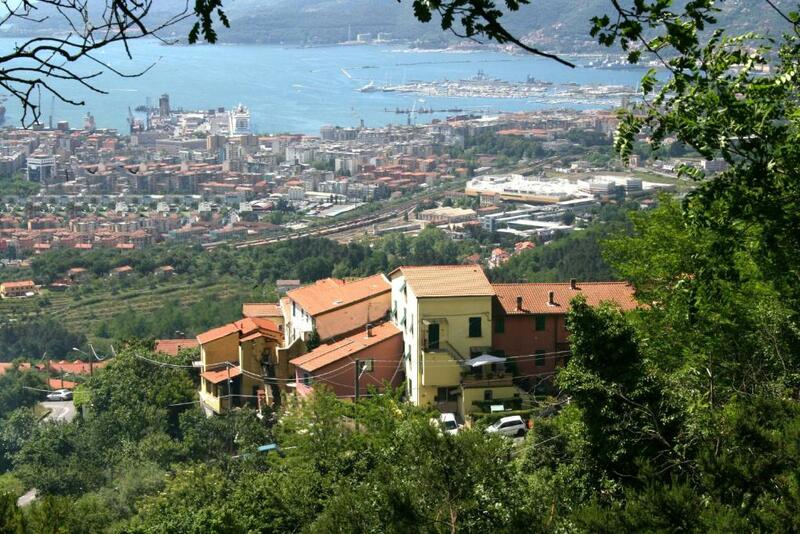 Yes, the road to the apartment is steep and twisty but the view of La Spezia makes it worth while! The owners are lovely people and went out of their wait to be helpful and accomodating. The place is large and clean. We arrived late with a last minute booking and the gentleman came with us to the supermarket. He lent us his GPS. 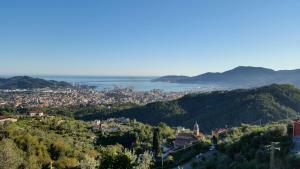 The location was great for Cinque Terre. Quiet and peaceful. Excellent hosts. Alloggio carino e confortevole, veramente con tutto ciò che occorre, e anche di più! Simpatici e disponibilissimi i padroni di casa, sempre solleciti nel rispondere ad ogni evenienza, nonché prodighi di consigli su come muoversi al meglio ... davvero gentilissimi e preziosi!! 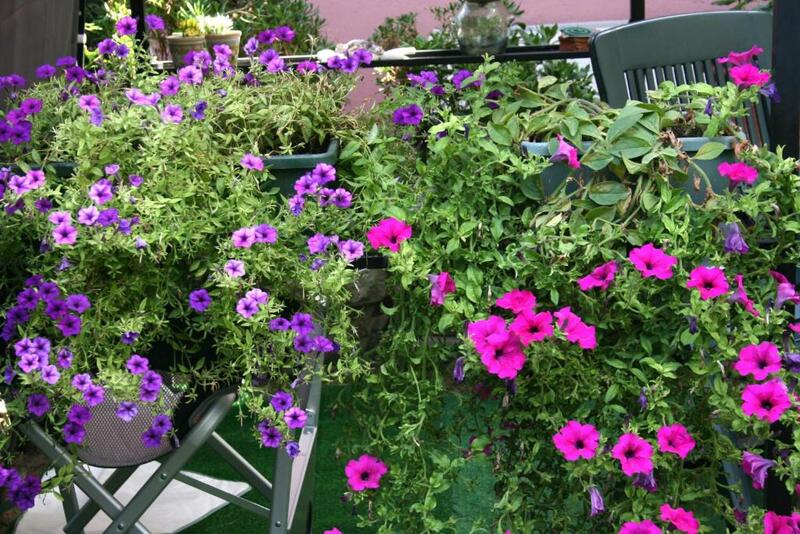 Lock in a great price for Casa Flora – rated 9.5 by recent guests! Immersed in the green Ligurian hills 10 minutes' drive from La Spezia, Floriana is an air-conditioned apartment with free WiFi. It opens onto a private garden with BBQ, and includes private parking. The Floriana apartment comes with a bedroom, bathroom, and a living room with kitchenette. It includes a washing machine, dishwasher, clothes dryer and flat-screen TV with DVD player. Towels and bed linen are provided. The apartment is in a peaceful area, within short driving distance of all services. The nearest beach is in San Terenzo, 20 minutes' drive away. When would you like to stay at Casa Flora? 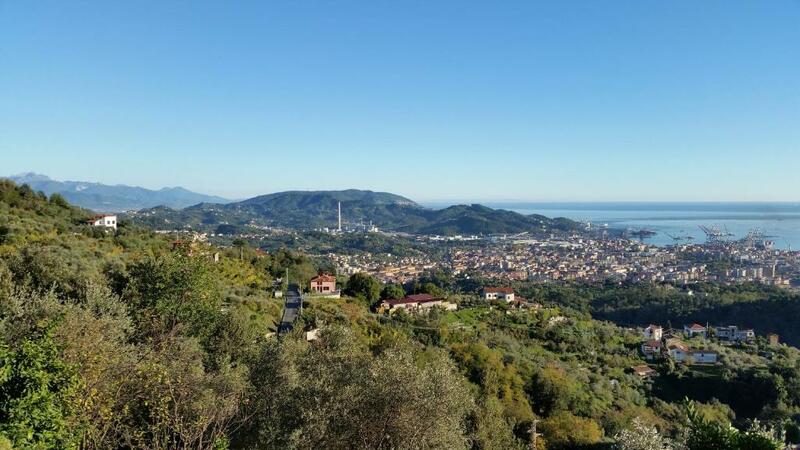 la casa e posta in collina, a 250 metri sul mare,a nord della città di LA SPEZIA. Siamo raggiungibili dalla città con una strada abbastanza ripida. 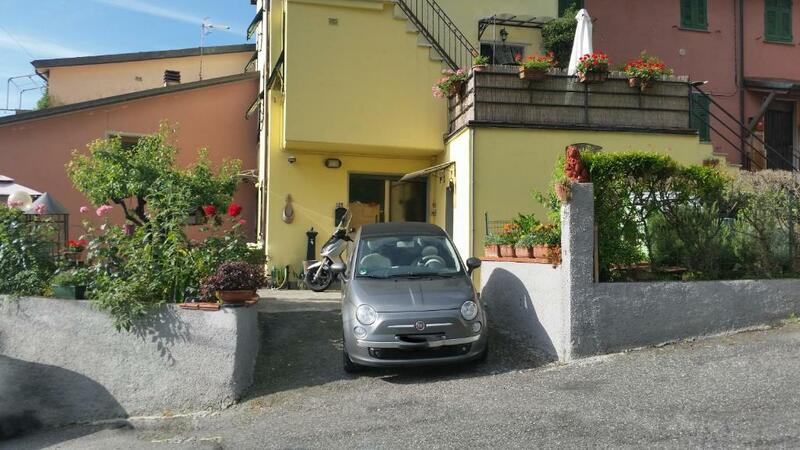 la Liguria è tutta così Il parcheggio è privato e distante 5 metri dalla camera. la casa è in collina,posta a circa 250 m.t. sul mare. 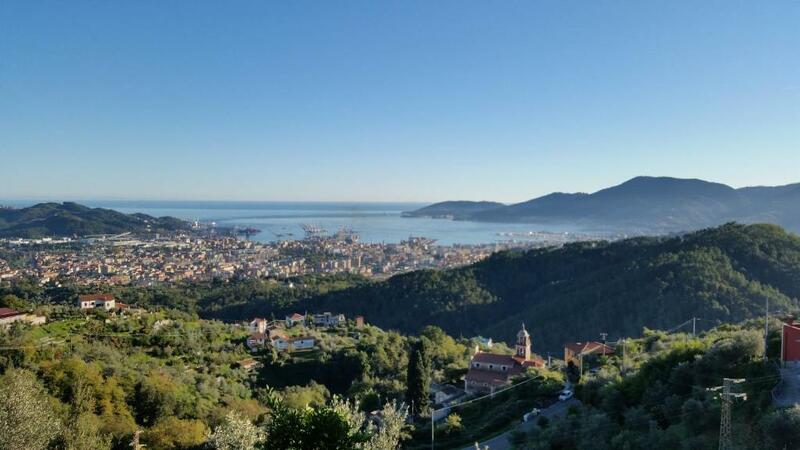 si arriva da La Spezia in circa 10 minuti. è necessario un mezzo privato. la zona è tranquilla,nel verde. 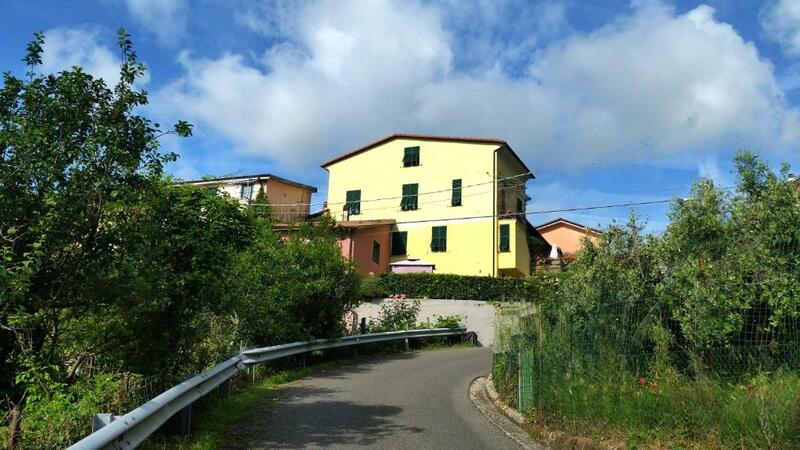 Casa Flora è provvista del necessario per vacanze anche di lunga durata. House Rules Casa Flora takes special requests – add in the next step! Please inform Casa Flora of your expected arrival time in advance. You can use the Special Requests box when booking, or contact the property directly using the contact details in your confirmation. It is far up a hill in an area dififcult to navigate. A GPS is a must.